[London, 1st December 2017] Financial services and global real-time payments and settlements company Kalypton has profited from a £2m investment by reaching the pinnacle of the U.S Federal Reserve’s Faster Payments Taskforce top vendors list. This investment has been received from a variety of private investors – each of whom are as pleased as Kalypton with this news. Kalypton’s crown of top vendor is supported and validated by research that was recently undertaken by American Banker journalist, Kevin Wack. His article, ‘The Fed’s got some big decisions to make on faster payments’ shows a chart, detailing a Faster Payments Scorecard. It clearly shows that Kalypton beat other vendors with its real-time payments technology, Tereon. In response to a question about how the Faster Payments Scorecard was created, Wack said in an email: “I compiled the chart by reviewing information at fasterpaymentstaskforce.org.” He visited the taskforce’s website and analysed the proposals, the Effectiveness Criteria, and Solution Proposals. In all there were 16 proposals, including one from Kalypton. Kalypton is a UK-based start-up with global capabilities, and it is led by its CEO Lars Davies. He is a physicist and lawyer by training. He founded Kalypton further to his professional legal, academic and IT experiences which showed that there is a need to enable companies to provide regulatory compliance and evidential weight to support their electronic communications. He was a Senior Visiting Fellow of the Institute for Computer and Communications Law at the Centre of Commercial Law Studies of Queen Mary University of London. Tereon permits banks to settle and reconcile payments in as close to real time as banks can get, and in a way that has never been achieved before. Government agencies are also able to benefit from this patent-pending electronic payments solution. With it, Kalypton won the Dassault Systèmes 3D Fintech Challenge 2016. So, both Tereon and Kalypton have a promising future. With it financial services organisations can, for example, achieve regulatory compliance. This includes compliance to the European Union’s forthcoming General Data Protection Regulation (GDPR), which even U.S firms with customers in the E.U need to prepare for to avoid huge financial penalties. Alun Thomas, an angel investor in Kalypton, says: “Organisations need to a solution such as Tereon to enable GDPR compliance, banked and unbanked customers welcome secure real-time faster payments and investors want a company that offers the potential for high returns on investment, promising revenue streams and potentially high levels of profitability. Kalypton is an award winning, patented technology to enable significant cost reduction, by allowing financial services organisations to dis-intermediate settlement and administration processes to mitigate industry non-compliance fines and increase market share. 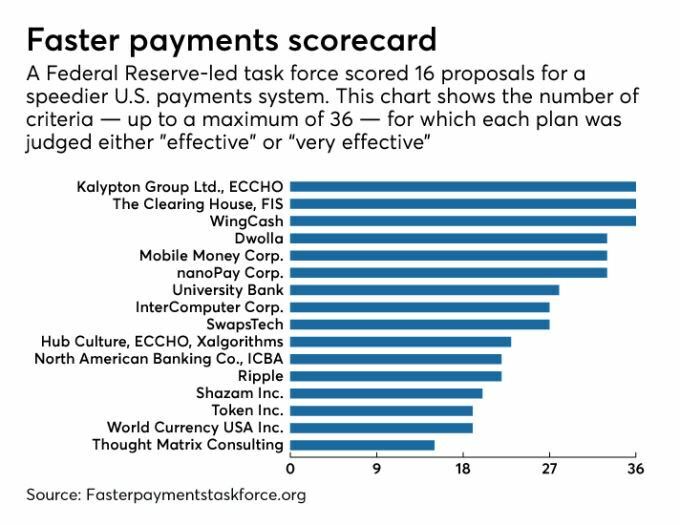 Kalypton was recognised in August 2017 by The Faster Payments Task Force, a broad and inclusive group of stakeholders formed by the US Federal Reserve. Tereon's design comes from founder and CEO, Lars Davies, who co-wrote papers in 1995 as a legal academic on digital cash and electronic payment systems at the Centre for Commercial Law Studies. He founded Kalypton in to create real world solutions to regulatory and technological challenges such as security, scalability and privacy. Tereon, takes its name from the koine Greek verb for protecting or safeguarding value, a word that is also the root of the word for Treasure. The root of the name Tereon aptly describes the design ethos behind our revolutionary solution.